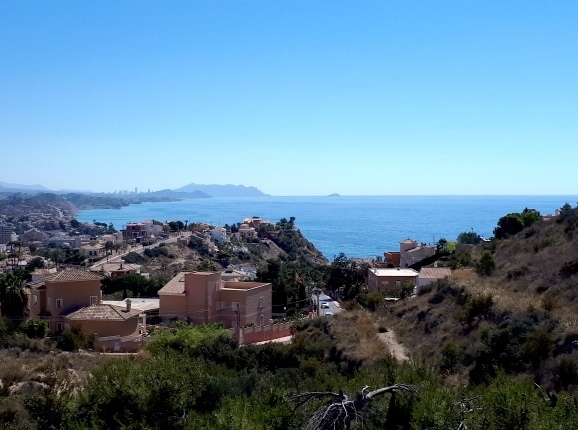 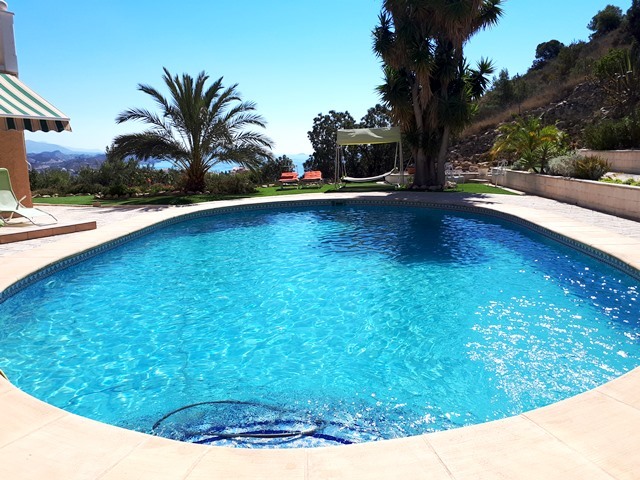 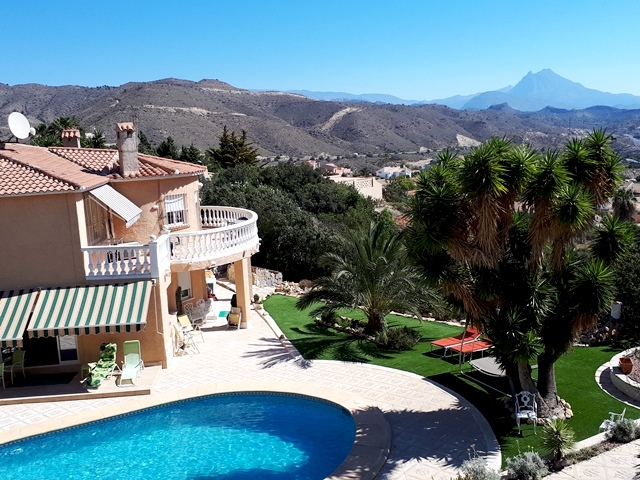 CALA D'OR AREA - EL CAMPELLO.- This magnificent south-east facing 4 bedroom villa, with excellent sea views, is found within a very private and privileged location on the northern fringe of the municipal area of El Campello. 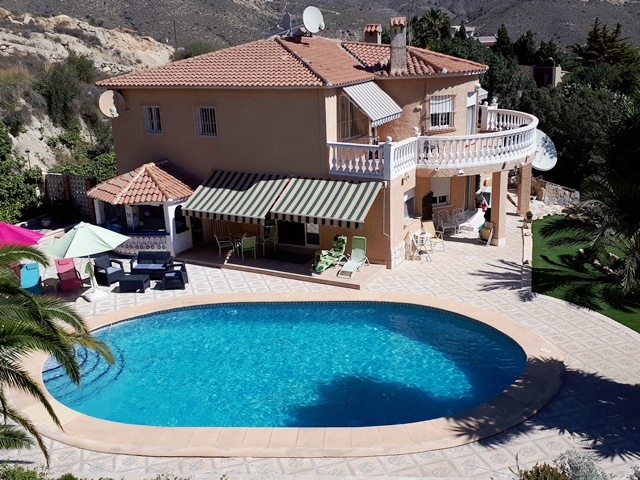 The villa is arranged over two floors, with each floor providing an entirely independent 2 bedroom 2 bathroom unit; so one can be used for private use, and the other for guests, family or for rental income. 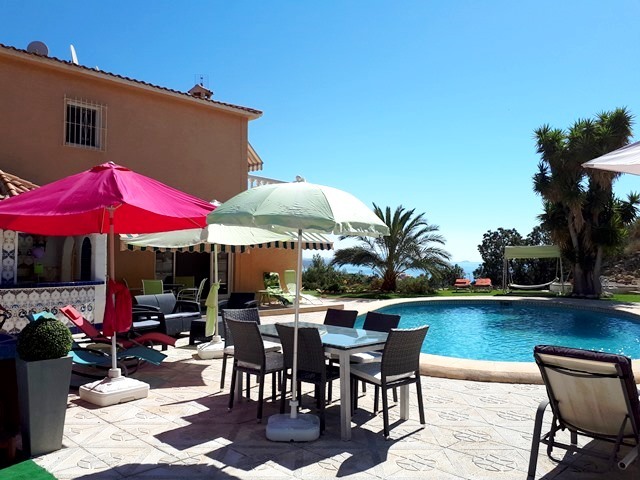 The villa sits within a good size plot (1.272m2) that provides well maintained gardens with a large private swimming pool (12m x 5m); a stand alone 4-seat jacuzzi, and a kitchen-barbecue with seating area. 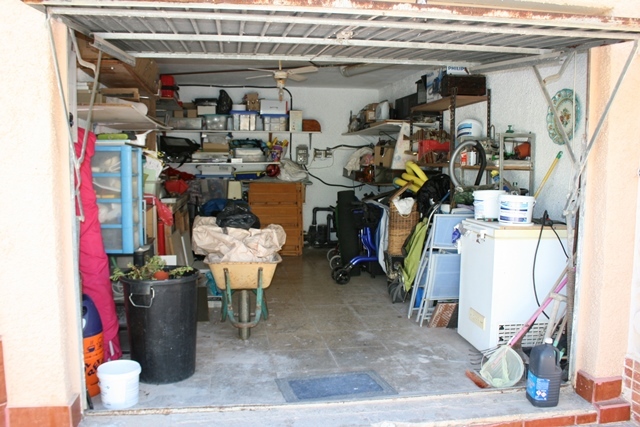 It has a single garage which is currently used for storage as there is plenty of surface car parking space. 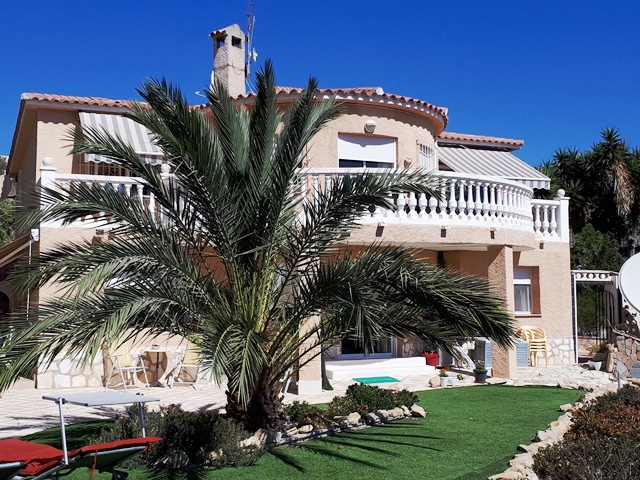 On the upper floor (main entrance) there is a large hall that gives access to a spacious reception and dining room (45m2); an independent kitchen; 2 bedrooms and 2 bathrooms, one of them en-suite to the master bedroom. 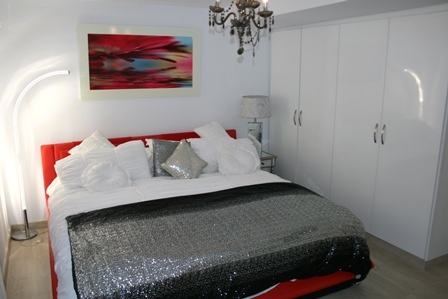 The lower ground floor has recently been fully refurbished to a high standard. 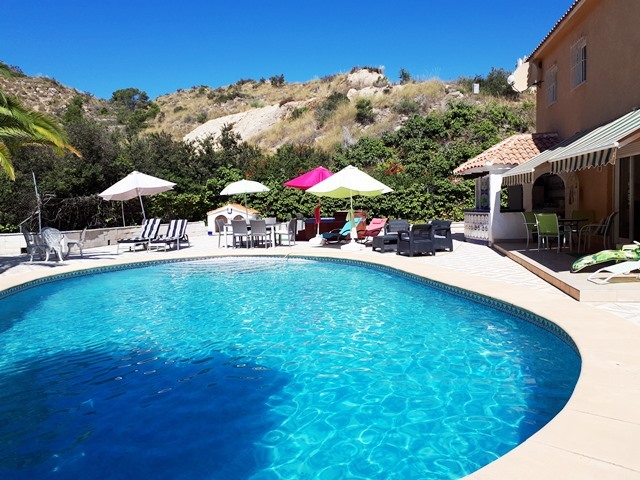 It has the same accommodation, the difference being that it has an open plan reception, dining and kitchen and has direct access to the swimming pool and BBQ area. 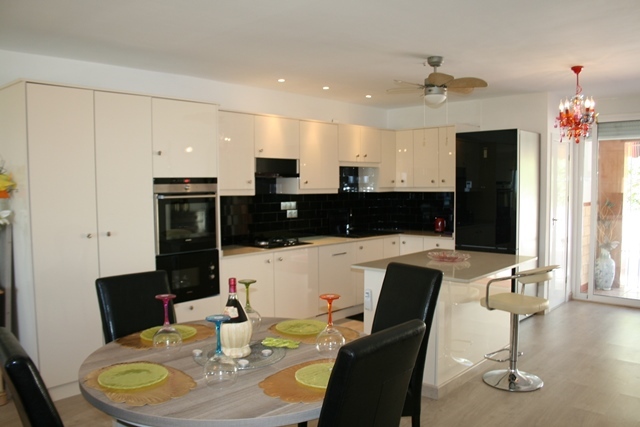 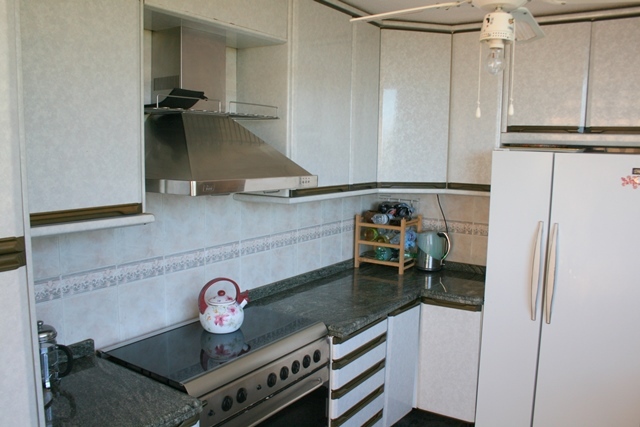 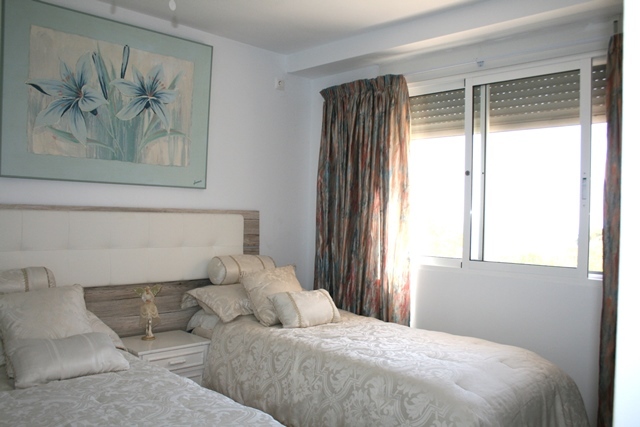 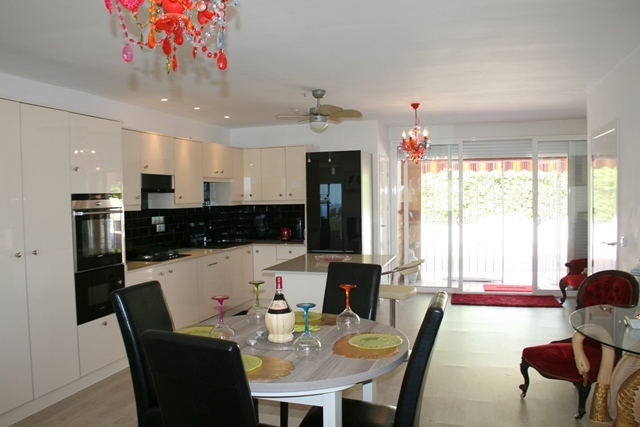 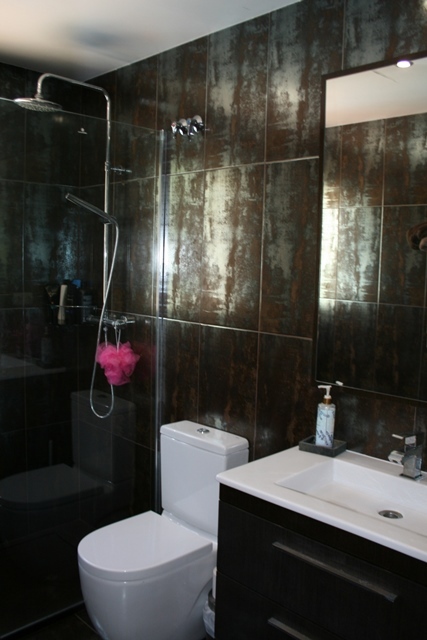 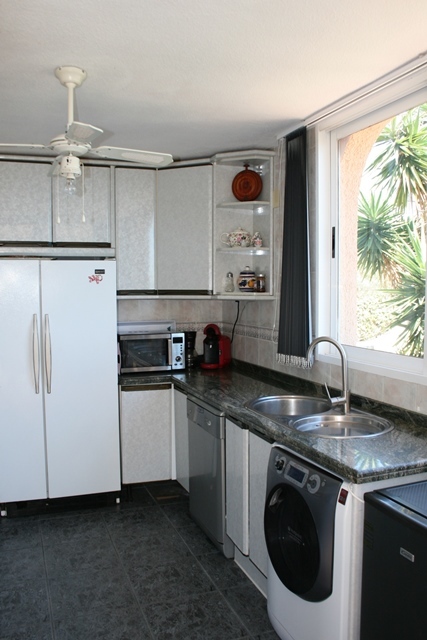 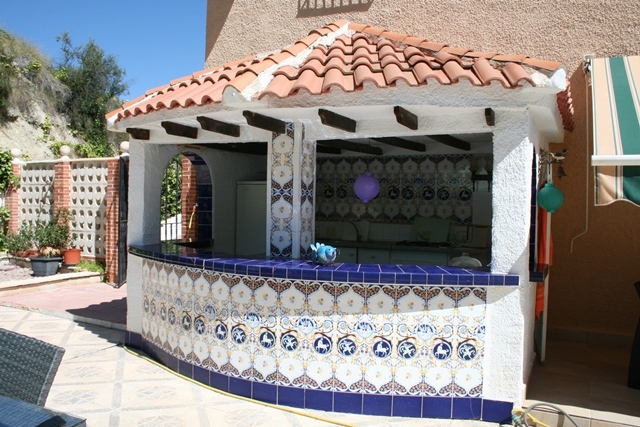 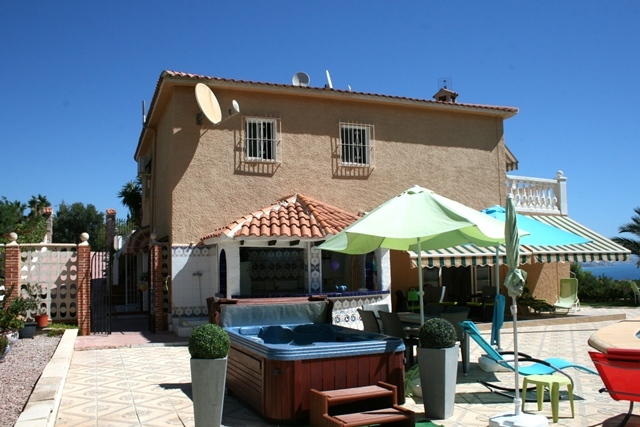 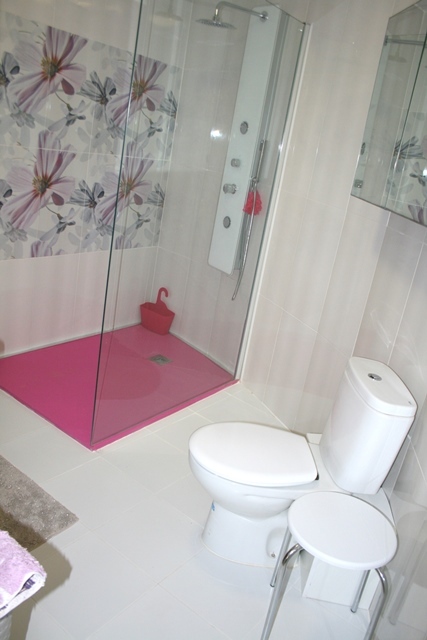 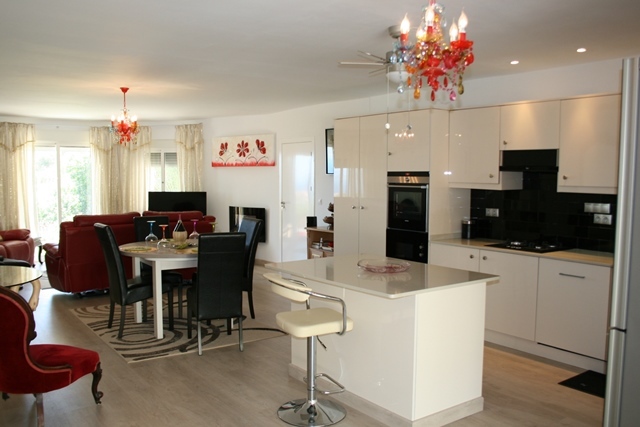 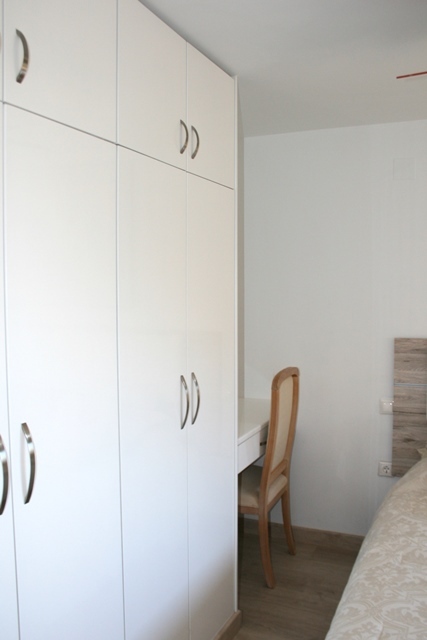 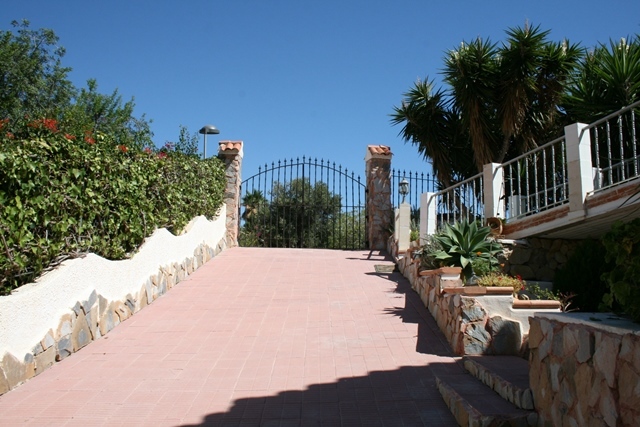 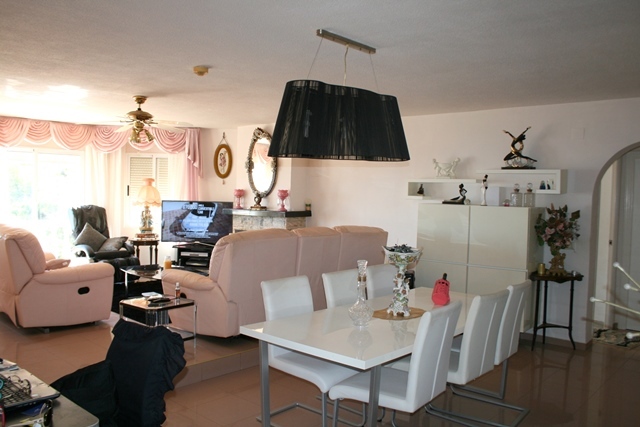 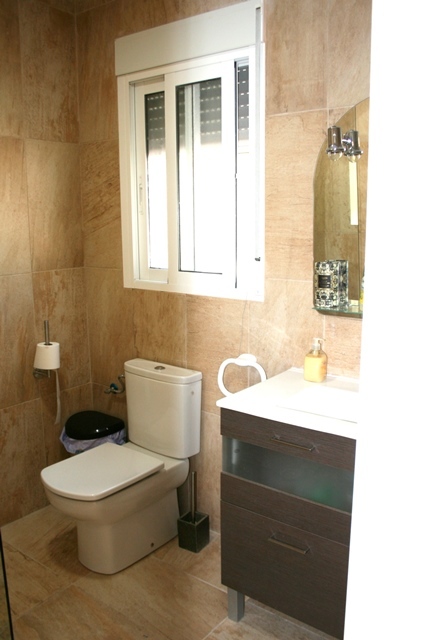 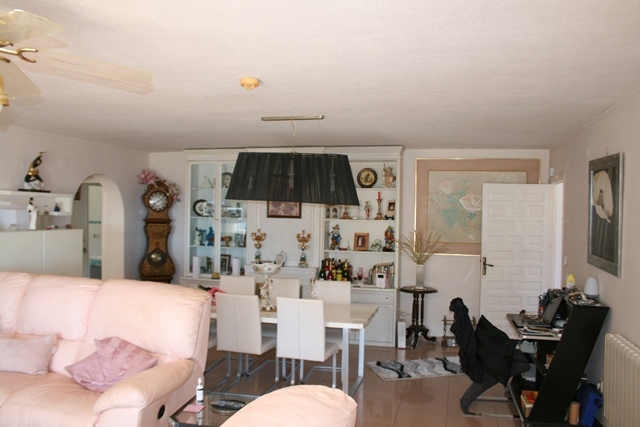 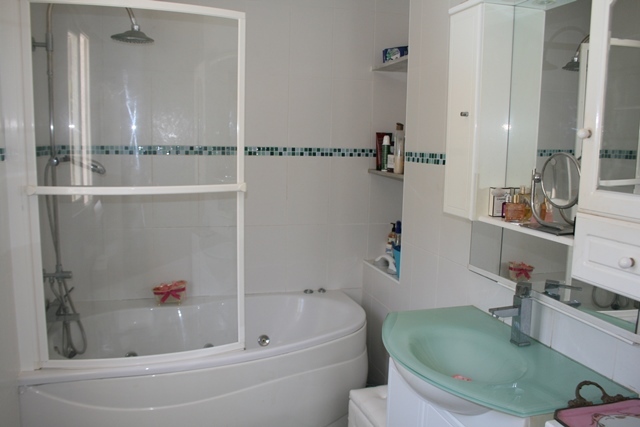 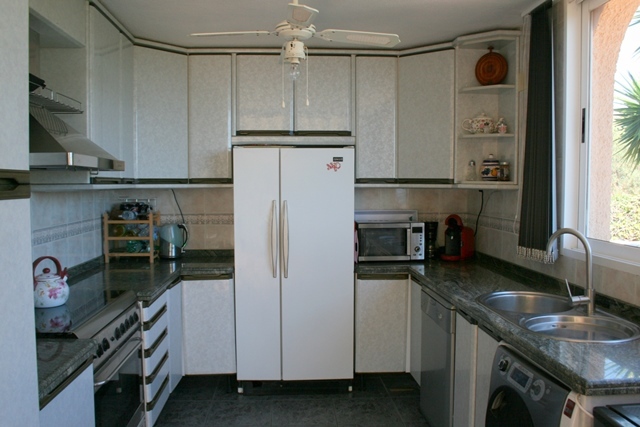 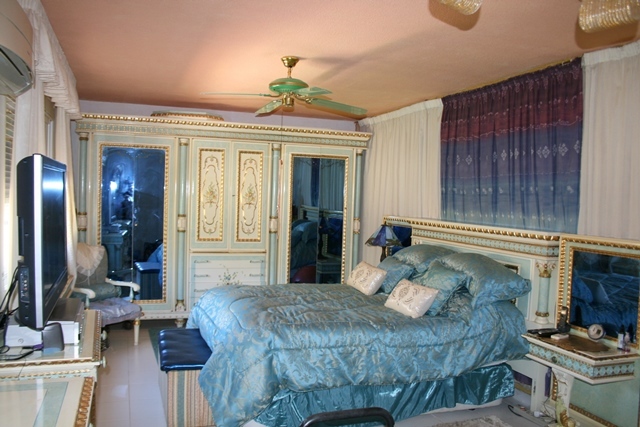 The property is found in very good condition and has high quality kitchens and bathrooms. 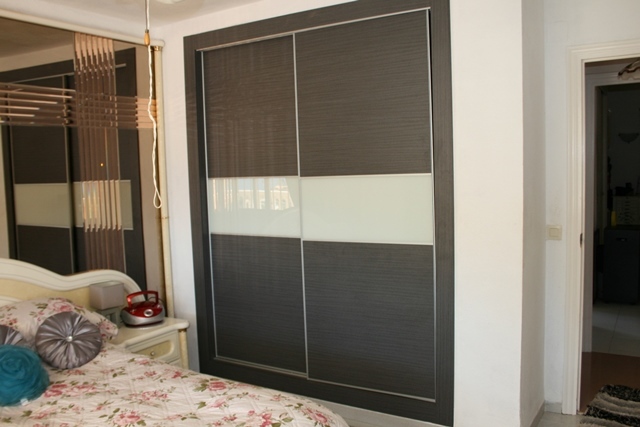 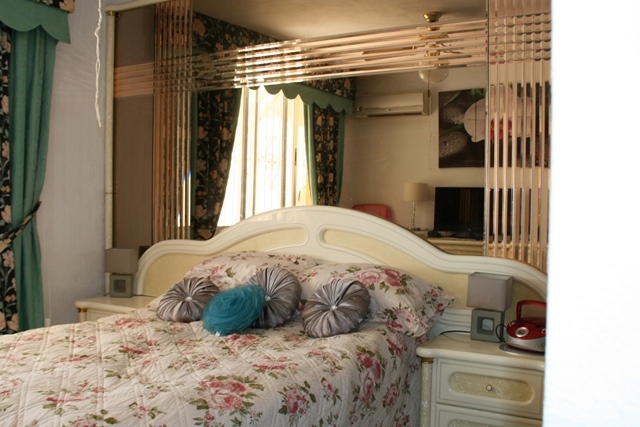 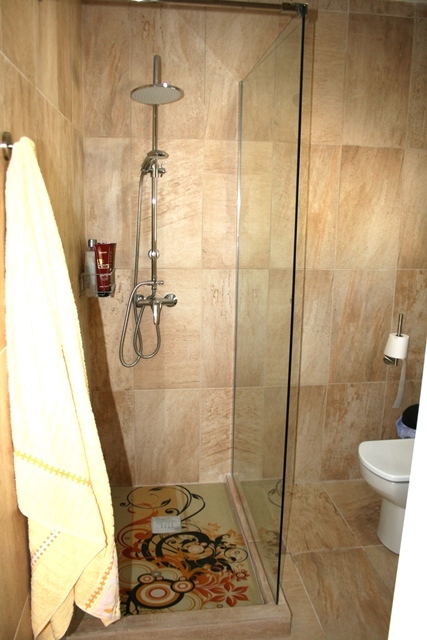 It is provided with an air conditioning system throughout A / C and electric heating in all rooms. 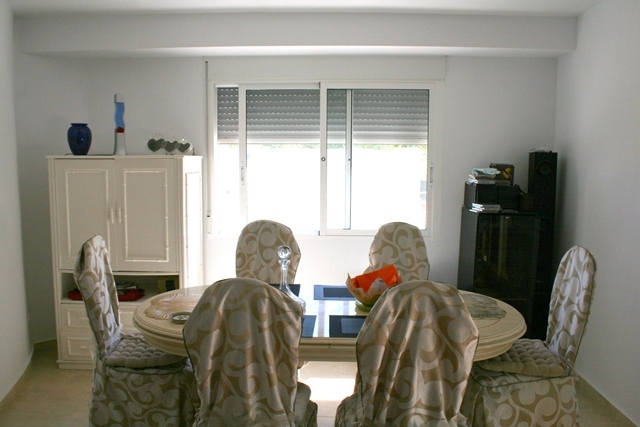 The blinds are motorized and there is an international parabolic antenna.